It is a medical specialty which is involved in the care of all things associated with the heart and the arteries. 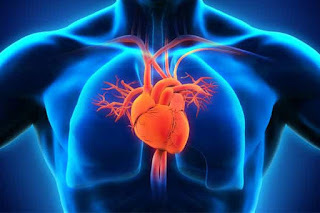 A cardiologist, on the other hand, carries out tests and procedures, such as angioplasty. Nrusinha Hospital offers a variety of diagnostic and interventional cardiology procedures used in the treatment of coronary artery and peripheral vascular disease.